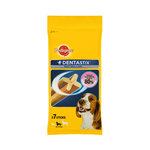 Did you know that over 70% of dogs will have dental disease by the time they reach the age of three? 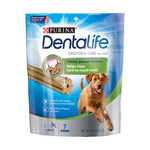 Untreated dental disease can mean loss of teeth, costly vet bills and in some cases serious health problems. If your canine companion is on a grain free diet he doesn't have to miss out on his daily dose of dental hygiene. 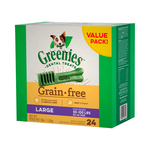 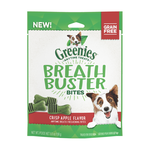 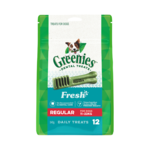 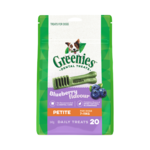 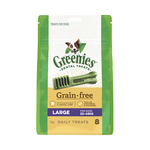 Grain Free Greenies mean that there's no excuse for your pooch to have doggy breath. 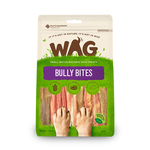 Prefer an all natural diet for your pup? 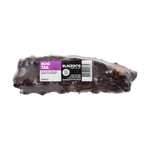 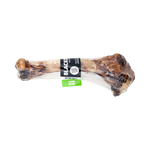 K9 Natural dental treats are made with only 100% Pure New Zealand ingredients, no added nasties. 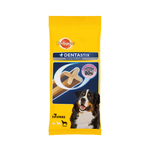 Dental treats are a convenient, tasty and fun way to help support your dog's good oral health. Regular chew sessions help to manually remove plaque build up, resulting in fresher breath and healthier teeth and gums. 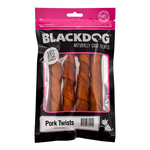 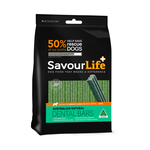 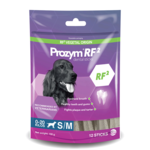 Make a tasty dental treat from Dentastix, Dentaflex, Savourlife, Kazoo or Kong part of your pooch's dental routine, his teeth will thank you for it!